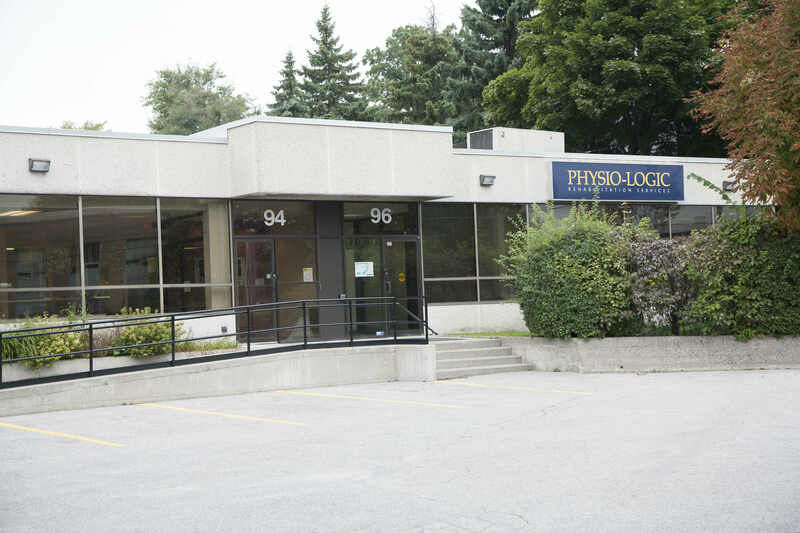 Located in the City of North York in a well established business community, one block east of Leslie Street, one block south off York Mills Road. 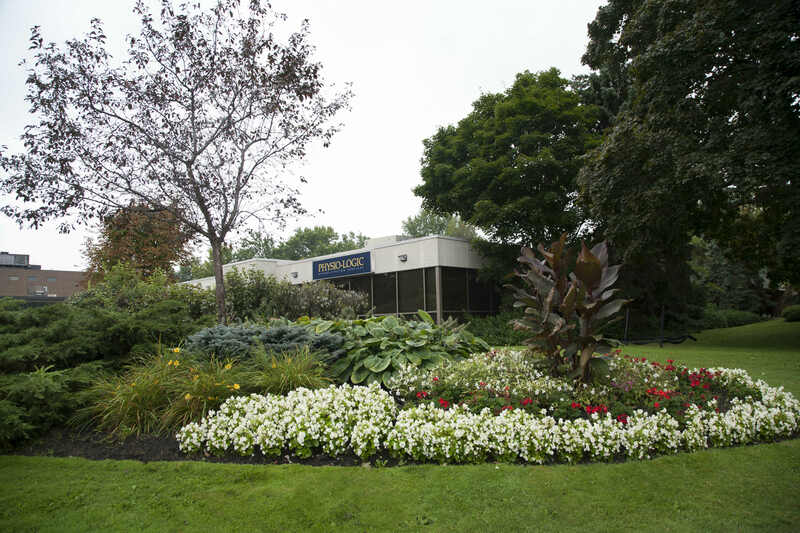 This building is situated in one of the most desirable and convenient areas north of Toronto. The building will accommodate both industrial and office uses and is easily accessible to all parts of the city via the Don Valley Parkway and Hwy's 401 & 404. Public transit is just one short block away providing easy connections to the subway lines and a vast variety of personal services and amenities are within a short walking distance. 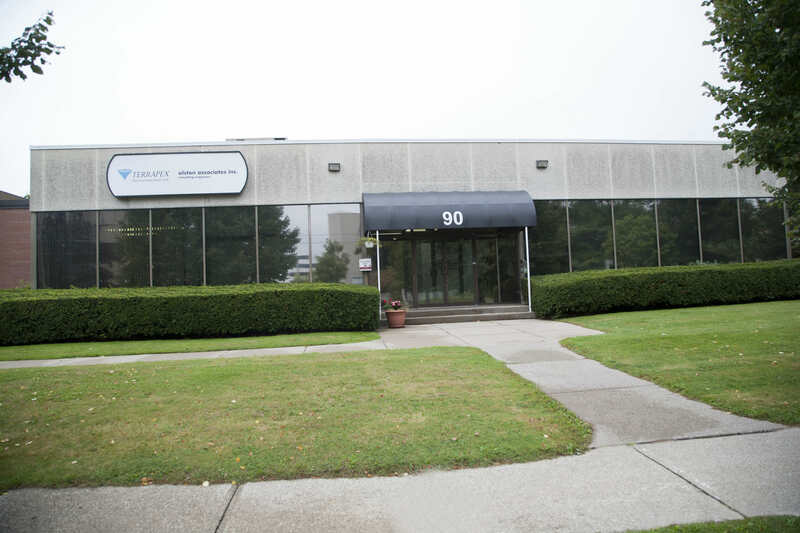 Total Building Size: Approximately 45,000 sf. 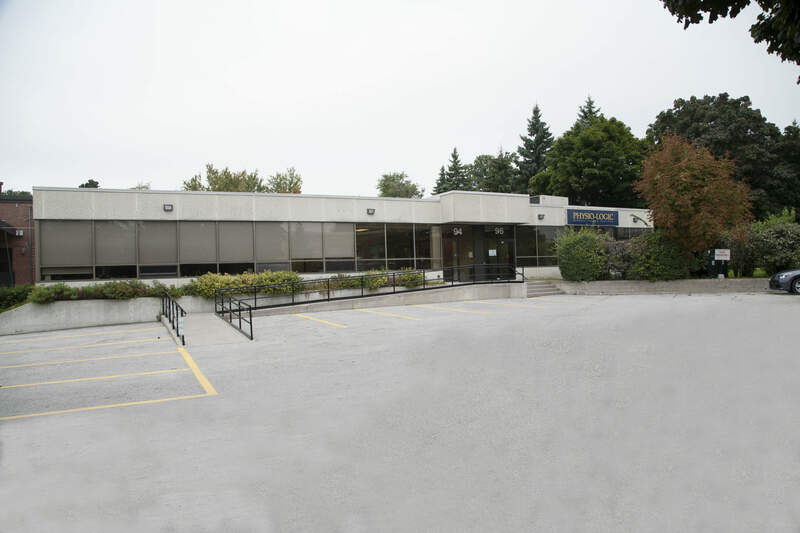 - Industrial units from approx 9,672 sf. 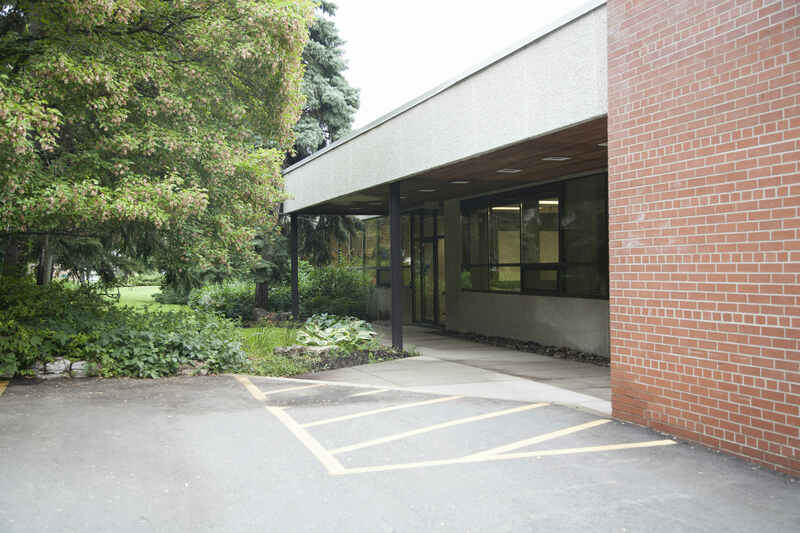 - Air-conditioned offices from approx 3,323 sf.